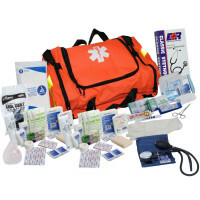 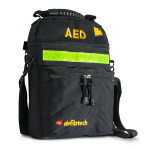 This carrying case is designed to hold a Lifeline AED, extra sets of pads, an extra battery, and other accessories as needed. 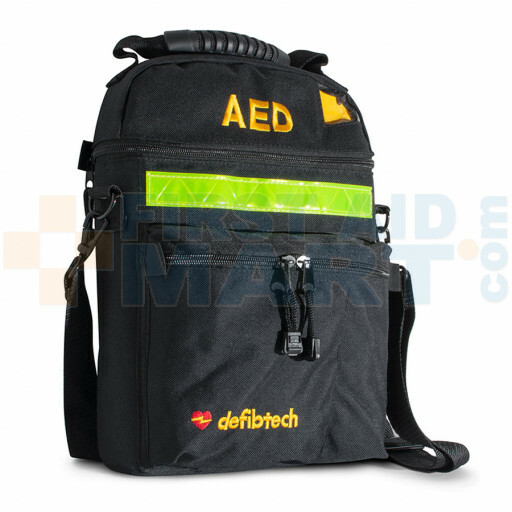 The case is made of ballistic nylon and has a carrying handle and a highly reflective safety strip. Soft Carrying Case - DAC-100.